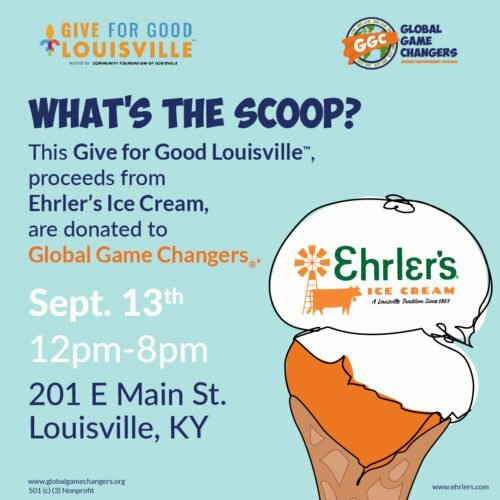 (Louisville, KY) – Global Game Changers® (GGC) is excited to partner with Louisville legend Ehrler’s® Ice Cream to host our 2nd Give For Good Louisville™ fundraiser. 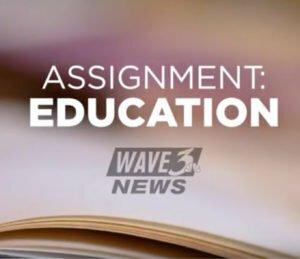 Scoops, Shakes, and Sundaes and more will be served from 12 p.m. until 8 p.m. on September 13, 2018. We had lots of fun at The Carlyle Building (201 E. Main St, Louisville), where you got a taste of the legendary ice cream and GGC’s programming. We also be unveiled GGC’s very own ice cream treat! 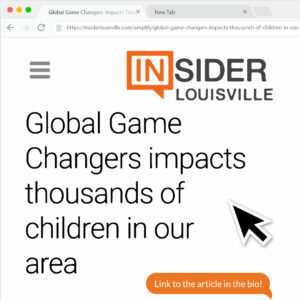 Kids, 12 and under, got $1 off while families had the chance to join in the fun after school from 4 p.m.– 8 p.m. to make some Superhero Bookmarks, take pictures as the Global Game Changers’ characters, and play GGC’s card game Mission Up!™. 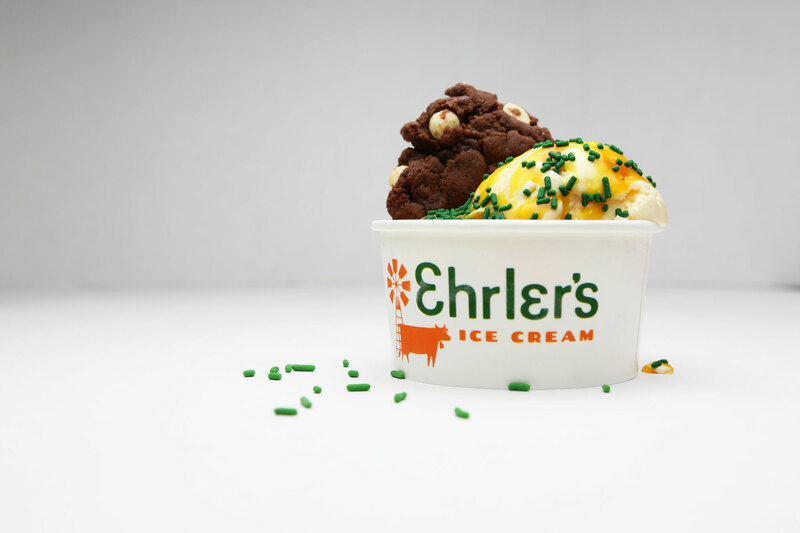 Ehrler’s® Ice Cream using their Ice Cream Scooping Talents to help IGNITE GOOD!® as the day’s proceeds benefit GGC’s many programs providing enrichment curriculum throughout the community. GGC is a nonprofit on a mission to provide social-emotional learning programs that enhance student outcomes and empower all children, especially our most at-risk, to find their inner superpower to make the world a better place and become engaged citizens, using our simple equation: MY TALENT + MY HEART = MY SUPERPOWER!™ GGC believes that every child, no matter who they are or where they come from, has the ability and the responsibility to IGNITE GOOD!®, to do something nice for others without expecting anything in return. 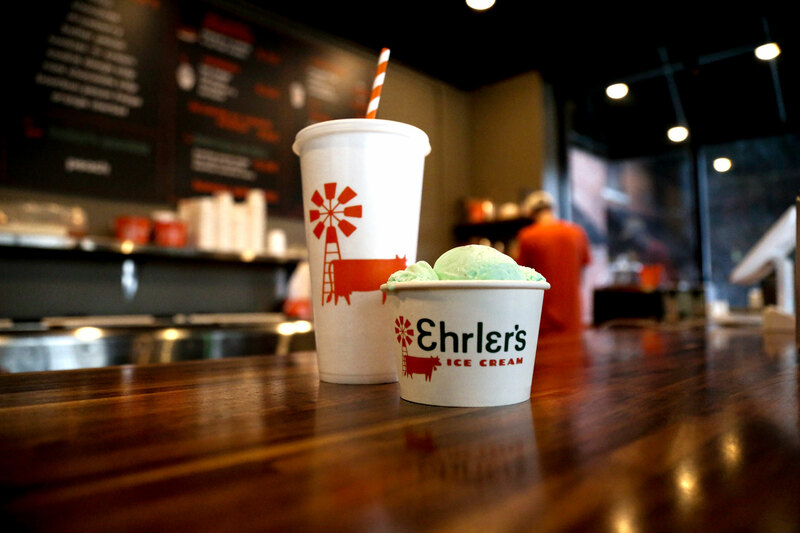 If you have a talent for eating ice cream and a heart for supporting local nonprofits come join Global Game Changers® and Ehrler’s® Ice Cream for Give For Good Louisville™.